You’re walking down a poorly lit cave tunnel. You pass torches to your left and right, watching your elongated shadow being cast on the craggly walls. You notice something up ahead. It’s not moving. You can’t turn back and face what you’ve run away from. No, that was too much. Knowing that you’re on the brink of losing your sanity, you force yourself to take one dreadful step after another. As the torchlight slowly illuminates the unmoving figure, you start to make out the shape of a person hanging their head. The inches feel like miles, as your feet shuffle at a speed slower than you thought possible. Your breath comes in short, shuddering gasps, and just when you come to make out what the figure is, you breathe a sigh of relief. It’s a scarecrow. Then, you feel the paralyzing shriek behind you. The blood-curdling screech rattles your bones, standing the hair on the back of your neck as straight up as your erect spine. From the moment the sound reached your ears, you knew that it was too late. GAME OVER. 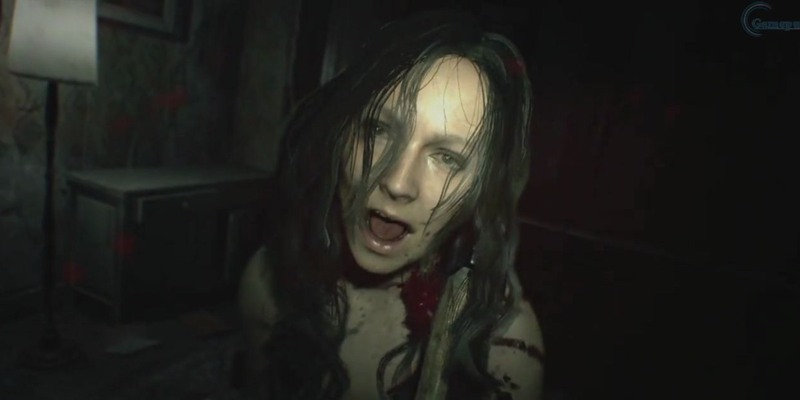 The immersion we all feel when playing horror games comes from a primal place. The best of the scariest video games know how to prey on our survival instincts, bringing a fear unlike we’ve felt anywhere else all the way down to our toes. I have no problem watching scary movies of any sort. My mind is quickly able to separate the fantasy from reality, because, well, real life doesn’t have sharp violin cues telling you when you’re meant to be scared. 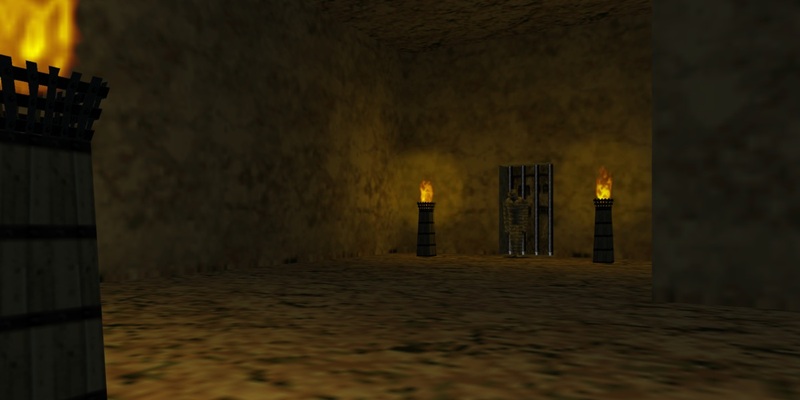 On the flipside, the scariest video games have a certain horror je ne sais quoi that I’m going to attempt to define in each title in this piece. Slender took the YouTube world by storm because of the creepy feeling of being stalked that it instills in the player’s mind. 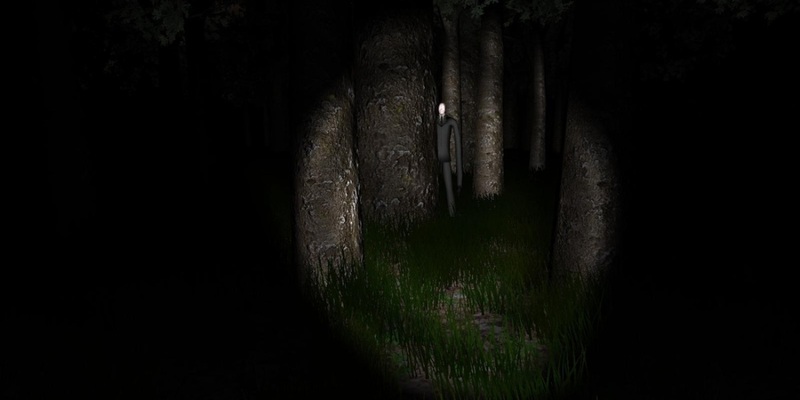 Your flashlight only reaches so far, so every tree looks like it could be him. There’s nothing you can do once Slenderman discovers you, and it’s that feeling of hopelessness that makes it such a hard game to play. 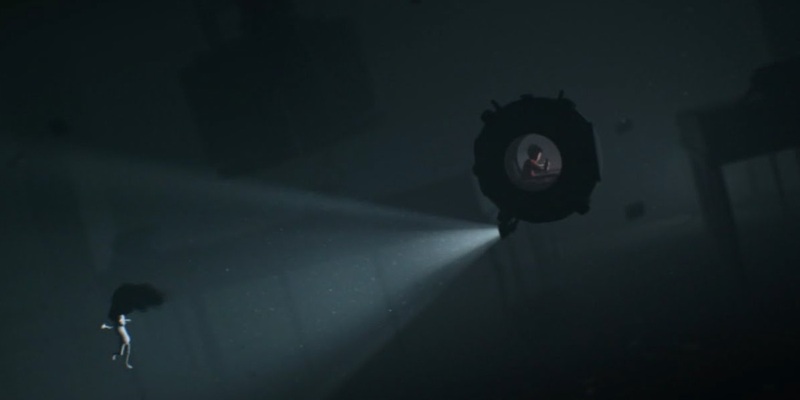 The sound mixing in Inside is what makes this game particularly horrifying. The whispered rush of the Grindylow creatures is at the forefront of my mind as I type this, and I get incessant chills every time it replays in my head. The dogs that bark at you as you are running away are worse. Far worse. The threat feels real here, especially when you play with headphones. Was Limbo this scary? 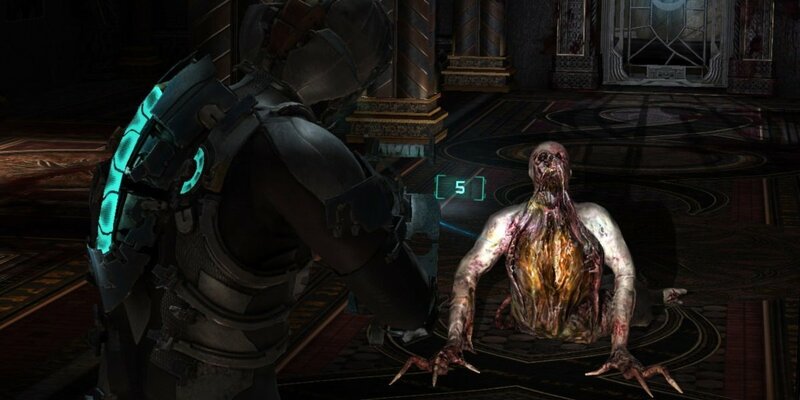 The dead bodies jumping up and grabbing you was where my playthrough of Dead Space ended. With a multitude of corpses littering the catwalk’s floor, you just knew that there was going to be one that was going to spring back to life. The not knowing is the worst part here. Dead Space remains firmly on my list of games I’ll never complete because it is just too damn terrifying. The Clickers aren’t all that scary in the daylight, especially with your super hearing abilities. It’s when you descend into the derelict subway tunnels that the real fear sets in. 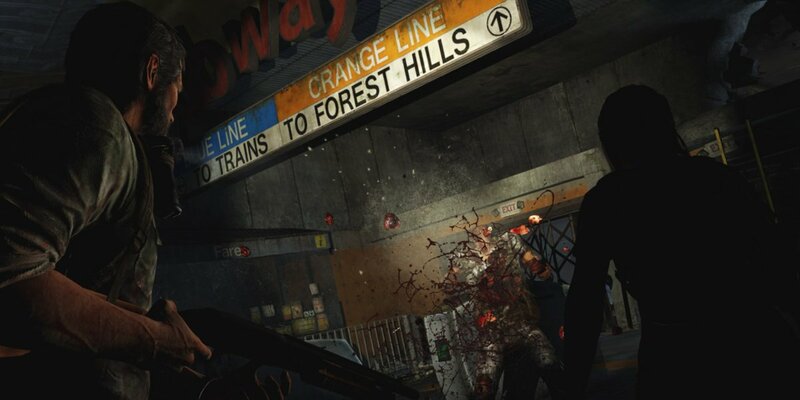 Joel must maneuver silently around the roaming corpses, a task that’s easier said than done. Ugh! I hated being repeatedly caught by a stealth Clicker so much in this sequence that I had to quit the game right then and there. You hear him everywhere, but you never know when he’ll pop up and grab you. 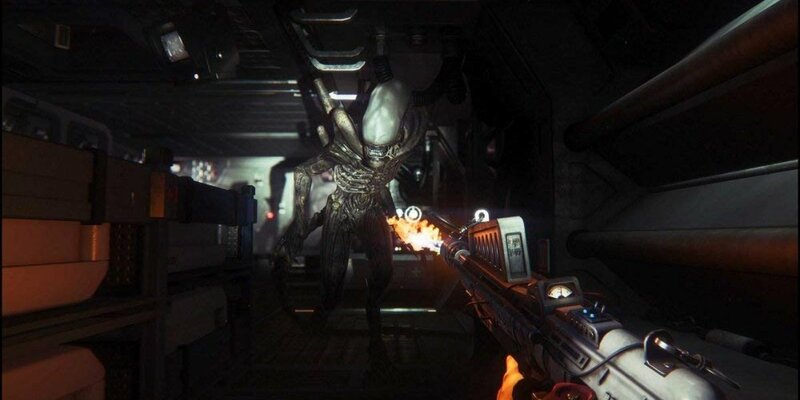 Before you get any of your weapon upgrades, you can’t do anything to fend off the Alien. Even when you’re hiding, he can still sniff you out, like a dog smelling your fear. The Alien was always scary in the movies, but it’s even worse when you’re in the shoes of the trapped protagonist. For a PS1 game, you’d think that Silent Hill would be a pretty mild title by today’s standards. 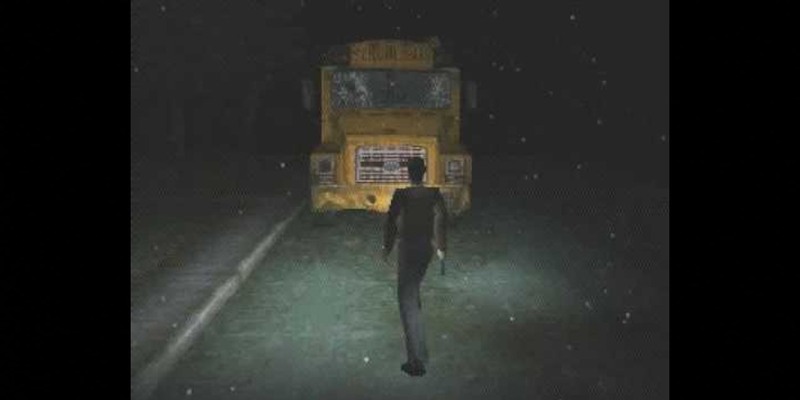 I can firmly report that the original Silent Hill is still indeed very, very terrifying. There’s something about having to solve complicated puzzles while the creatures looming in the fog slowly creep toward you that makes this game especially terrifying. I’d had just about enough of having my arm sawed off by my possessed girlfriend, thankyouverymuch. It’s beyond impossible to concentrate enough to pour the healing potion onto your bleeding stump of an arm while you’re still being chased. And then there are the endless doors and hallways that need to be explored to move the story forward. Nope nope nope nope nope. 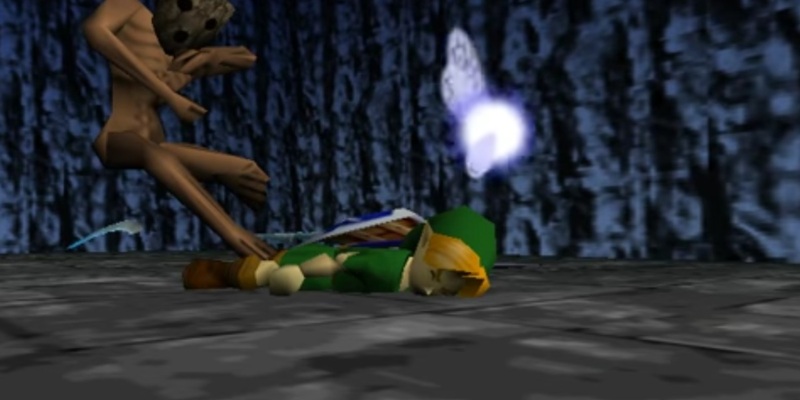 The screech of the ReDead Hylians in adult Link’s timeline is what I based my spooky intro off of. It baffles me that this game ever got away with an E for Everyone rating. The ReDead aren’t the only terrifying creatures in the game, as the Wallmaster hand and Gibdo mummies of the Shadow Temple have the ability to strike fear into the hearts in many grown adults. Let’s not even talk about the Bottom of the Well. 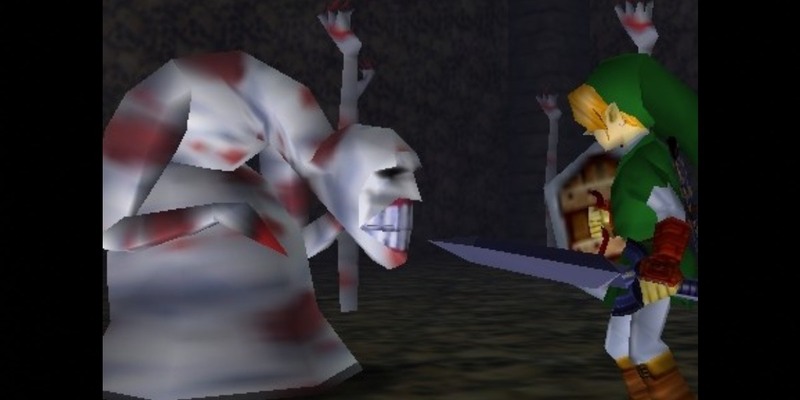 What are the scariest video games that you’ll never touch again?